I am leading up the financial section. I need assistance in building a new financial system. Where are the great thinkers and planners that have a different and new energy and heart understanding. 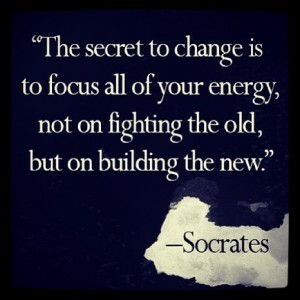 Now that we have a grasp of what has gone on the last several hundred years – let’s focus on building the new paradigm.